Special accommodation arrangements have been made with the venue itself. A limited block of rooms will be available at a special rate. Please book early to ensure your place at the best location to network with your colleagues. 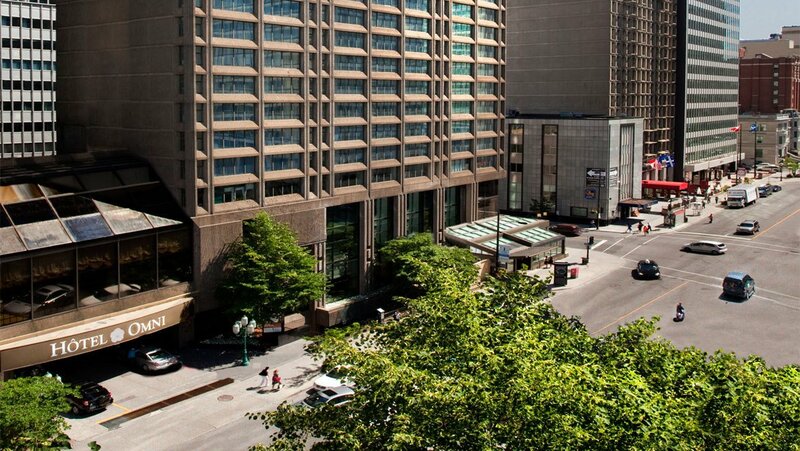 Located downtown on the elegant Sherbrooke Street West near McGill University, the luxury Hotel Omni Mont-Royal dominates the Golden Square Mile’s historical district. Sophisticated, luminous and inviting, this environment showcases an authentic and refined stay. With never more than 12 rooms per floor, the hospitality experience is enhanced by luxurious and comforting loft style guestrooms. The Omni Mont-Royal can accommodate incapacitated persons.